Humidity control and insulation go hand in hand. By improving the humidity levels in your home, you can help to improve the effectiveness of your insulation. Similarly by improving your insulation, you can help to improve the levels of humidity in your home. 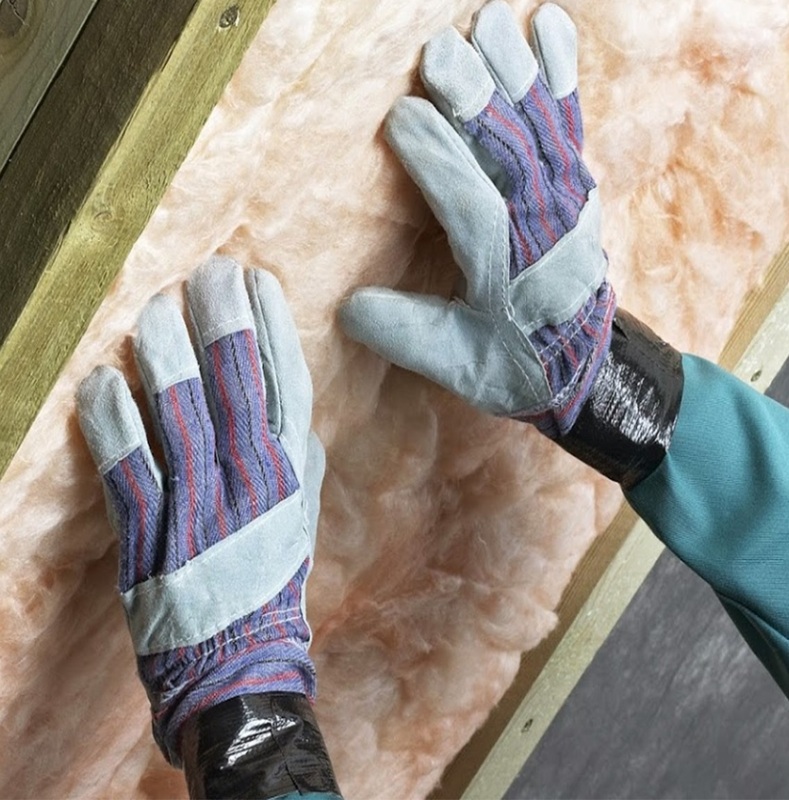 Moisture control is an important issue when you think about the insulation in your home. This is because insulation that has become wet does not function as well as dry insulation. If you are able to control the moisture in your home, then you will also be able to protect the integrity of your insulation. The amount of moisture in the air affects the humidity in the home, and it can take very little water to raise the moisture level in a 1,000 square foot area from 15 percent to 60 percent. To control humidity, there are several steps that homeowners can take. Some of these steps are easy lifestyle changes. However, in extreme cases, these steps can include changes in the structure of the home. In regards to lifestyle changes, taking shorter, cooler showers can help decrease the humidity levels in small homes. It is also important that the home is well ventilated. This ventilation system should work within bathrooms as well as kitchens. Finally, you may consider using a dehumidifier. Alongside having several health benefits for certain conditions, a dehumidifier will work to remove excess moisture from the air inside your home. Of course, there are some moisture issues that can only be addressed by more drastic measures. Some moisture may enter the home and cause damage to insulation during severe storms with heavy rain. When rain is very heavy or is being blown by strong winds, the moisture can penetrate your walls and cause moisture damage. To remedy this, you will to make sure that you are employing the use of storm windows or plastic covers. When paired with these humidity control measures, your insulation can help protect your home from serious damage caused by excess moisture. However, you also need to protect your insulation. If you are concerned about the level of humidity in your home, contact USI online to get a free quote. USI believes that excellence in every step of the process ensures timely completion and quality service, time after time.